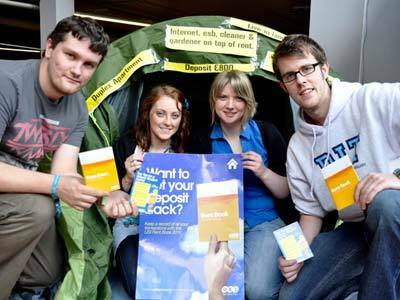 Firstly although this may seem quite obvious to most, students must ensure that they are financially able to afford moving out from home before they even think of logging onto Daft, Myhome or any other property website to start viewing your potential accommodation. You will be surprised at the amount of tenants in the property market who after one or two months of paying rent realise they are unable to meet the monthly requirements in rental payments. If you are unable to pay the rent on a consistent basis there is a chance of possible eviction from the property and an increase in rent or late fee based on the poor punctuality of payments. During my time renting I have experienced all four of the above methods for payment and a standing order set up by the agency or landlord is the best option to avoid missing your rent. Organising cash for a bank deposit or collection from the landlord can often result in someone not having the money on time, this has happened to me when house sharing with four others and it resulted in a 50e penalty fee. If you decide to house share with other students be careful about who choose to live for this reason as it can be unfair having to suffer from the actions of others. To access the information all you need is broadband connection and a desktop,latop or mobile device to login and stay up to date on your rental payments and communication from the property manager. 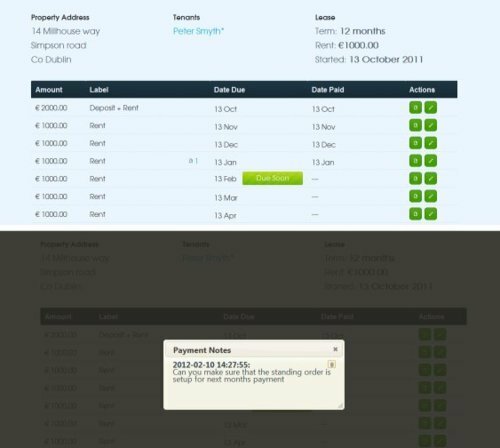 This will help you ensure that the rent is paid on time and monitored efficiently so as to avoid any potential extra costs, communication errors and or disputes over payments. That’s all for today folks I hope you enjoyed the read and I hope students will find this information useful as they start to plan moving out for the first time. Please share the blog if possible and let me know your thoughts and comments on twitter @cormac_nugent! In the next post I will cover further issues relating to your rent payments during a tenancy including proof of your payments and rent receipts, rent increases by the landlord during a tenancy, rent books and much more! Part one: A brief background to the topic of discussion and a look at the strained relationship between landlords/property managers and Students. At the end of every summer the rental market in Ireland experiences a boom in people searching for accommodation around the country. This is mostly down to the beginning of the college term with the rush usually lasting from the end of August until early October. Thousands of students will receive their leaving cert results and thousands more will return to major cities such as Galway and Dublin to flood the rental market and put a smile on many estate agency owner’s faces. However, renting for the first time when beginning college has proven to be quite a difficult and sometimes controversial issue in the Irish rental market. 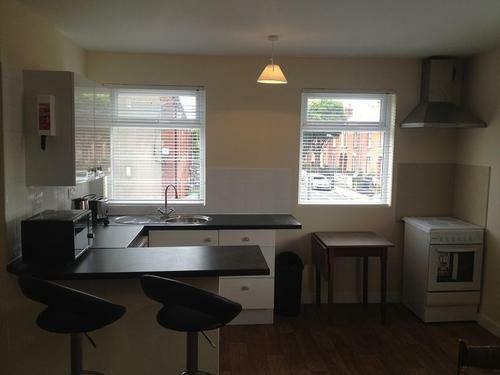 Having rented three different properties myself in Dublin over the last three years, I have experienced the different types of people you will be dealing with and the key issues you need to take care of and monitor during your tenancy as a student. During this series I will look to lay out an essential guide to finding, managing and leaving your accommodation hassle free. Unfortunately I am of the opinion that students have developed a poor reputation with landlords and agencies due to a small number who act poorly or overindulge in the benefits of having their own home, leaving the remaining students tainted with the same negative image. Students can often be seen as a high risk tenant for a landlord or agent to accept unfortunately, and this leaves the rest fighting it out for the scraps left on the property market. Inventory and property condition before and after signing lease. Adhering to contracts and lease agreement terms. Poor communication between owner and renter. End of lease issues-deposit retention and obtaining a reference. The aim of this blog series is to analyse and openly discuss these issues a student will face and guide them to maintaining a stress free tenancy. 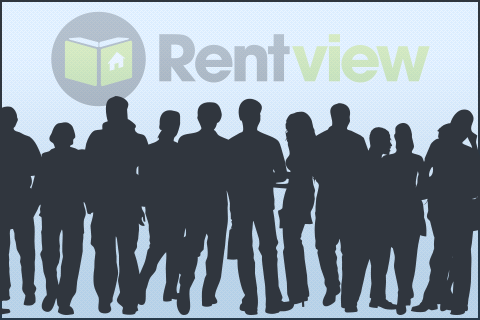 It is an area I will be blogging a lot about during the summer months as Rentview continue to research this market with the aim of introducing a free service to students that aids the renting process. Next up I’ll be talking about everything to do with the most important factor of moving out, paying the RENT. I will approach the topic from a neutral perspective between the tenant/landlord as i don’t want either getting annoyed with my opinions :). You can connect with me on twitter @cormac_nugent or follow @Rentview_, thanks for reading and don’t forgot to share this blog and comment below if you like.